Thirty years after the introduction of their flagship L-2000 model, G&L has unveiled their new M-series basses. 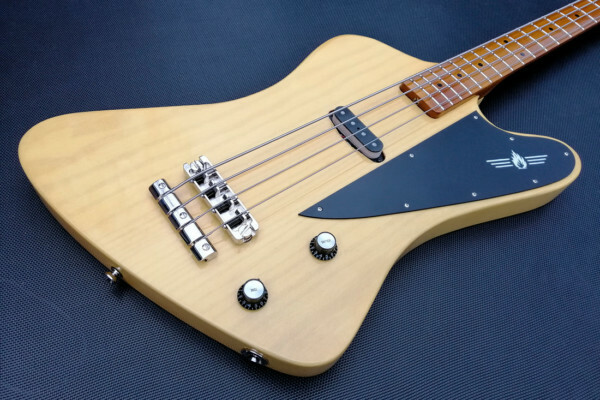 The M-2000 and M2500 both build upon their predecessor, which was first designed by Leo Fender in 1981, and aim to be more flexible while retaining the same attitude. 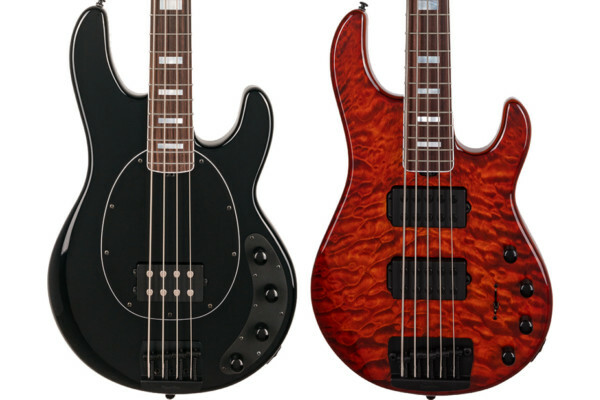 The M-2000 and M-2500 are 4 and 5-string models respectively, and only differ in that the M-2000 comes standard with an Alder body while the M-2500 is typically Basswood. Both basses are available in “Premier Finishes”, in which case the bodies are made of Swamp Ash. 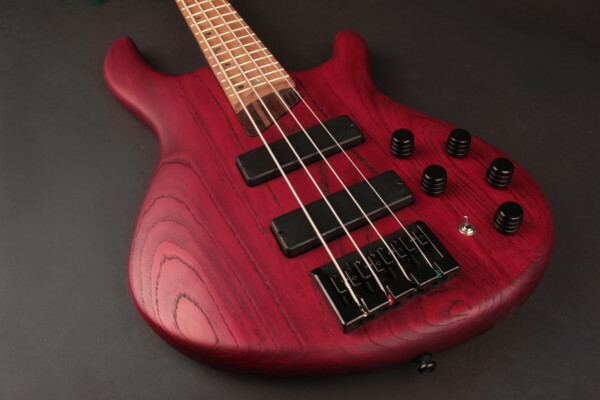 The M-series basses also feature hard rock maple necks with either a rosewood or maple fingerboard. The neck has a nut width of 1 5/8” (1 3/4” on the M-2500), with a classic “C” shape – another throwback feature that G&L had discontinued in the mid-80’s. The 21 medium jumbo frets are processed by PLEK. Hardware on the instruments includes the company’s custom “Ultra-Lite” tuning keys with aluminum tapered string posts and their Saddle Lock bridge with chrome-plated bass saddles. The G&L M-2000 and M-2500 are available for order now with MSRPs of $1,800 and $1,950, respectively. For more info, visit the G&L website. Now G&L please introduce you version of a 5-string JB and a slimmer neck profile on a fiver. Thank you. I ordered my M-2000 with swamp ash body and rosewood fretboard. It has the Red Burst finish. This is a fine bass. I’ve had it for a bit over two months and it has settled very nicely. This is the first active-pickup bass I’ve owned that I really like. Others were the Fenders; I did not care for them, although they were players. This instrument is rigid and it plays in tune with itself quite well. The stock strings were immediately replaced by same-gauge Half Rounds. The tone is big and solid and crisp. I find myself rolling off the highs and mildly goosing the mids while slightly more on the bass knob. Nothing extreme. I play finger style old school, and this G&L M-2000 floats my boat.